Mosquitoes are one of the few nuisances of summertime. This small creature can ruin a beautiful day outdoors. Mosquitoes are attracted to humans because of their ability to smell. When they smell the carbon monoxide that we produce, they bite. To prevent this from happening, grow the following plants in your garden in order to keep these pests away! This easy-to-grow flower will be a colorful addition to your garden! Their scent not only repels mosquitoes, but also rabbits (keep your garden safe). It can also be used as a border plant to help other plants grow. Make sure they get plenty of sun! 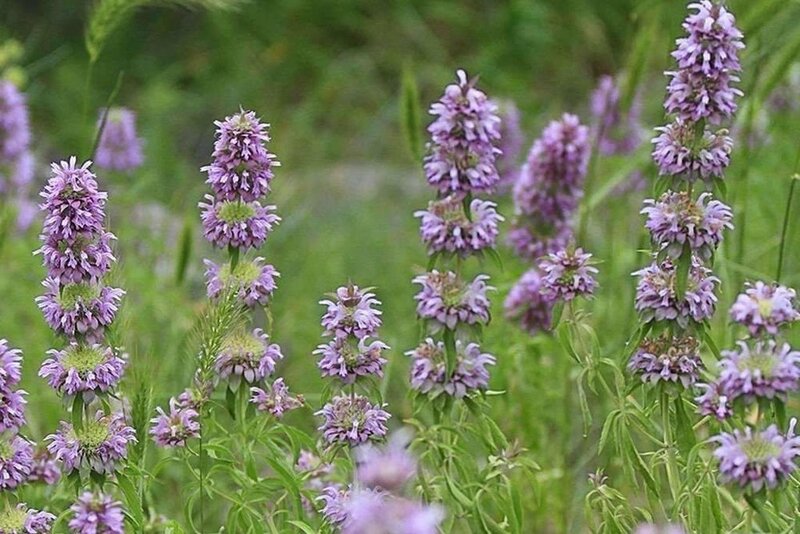 Horsemint, commonly known as Bee Balm, is very similar to Citronella in that its scent masks human smell. Bees and butterflies are attracted to this plant (hence the name), so your garden will always be pollinated and lively. Bonus if you live on the coast as it can grow in salty living conditions! Not only will your garden look and smell amazing with this herb, but your food will taste delicious as well! Make sure to pick up Murphy’s Mosquito Repellent Balm that uses rosemary as a main ingredient to fight off mosquitoes! Also, use it when you cook or place it in a cocktail as a garnish. All types of basil work as a mosquito repellent. 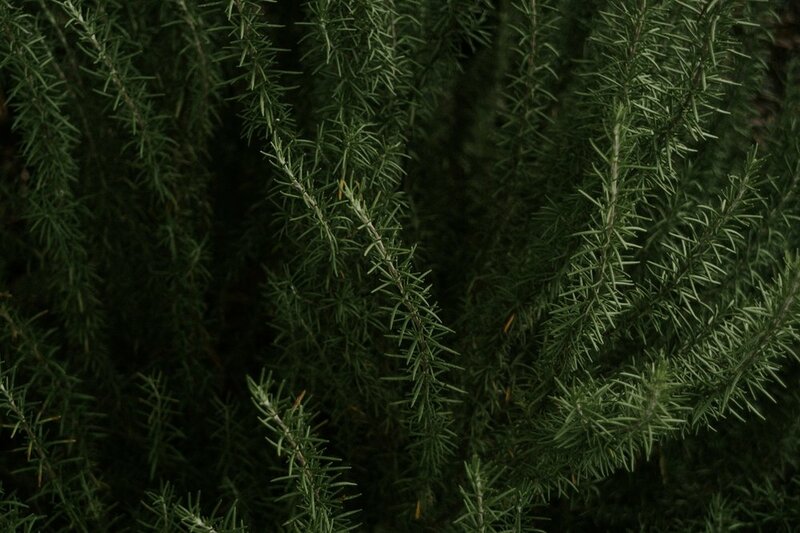 Like rosemary, it can be used in your food or drinks too. Try to grow this herb in pots, so that you can keep it in areas where you enjoy relaxing outside. The smell of fresh lavender will certainly keep mosquitoes away because they hate the smell. You can also use this plant to make your own lavender oil! Another added bonus: it is strong plant and can withstand droughts. Savvy gardeners, have any recommendations that we missed? Comment below! Did you read The New York Times report this week? The C.D.C. finds tick and mosquitos infections are spreading rapidly in the United States. "The number of people getting diseases transmitted by mosquito, tick and flea bites has more than tripled in the United States in recent years, federal health officials reported on Tuesday. Since 2004, at least nine such diseases have been discovered or newly introduced here." ...don't just take our word for it. Hear what Will Smith says! Why Murphy’s Naturals Lemon Eucalyptus Oil Repellent? As summertime approaches, you might be asking yourself: "which mosquito repellents really work best?" From sticks to sprays, everybody has his or her own bug repellent remedy. At Murphy's Naturals, our motto has always been centered around helping people Enjoy Life Outdoors, that's why we wanted to shed some light on the benefits of our Lemon Eucalyptus Oil Insect Repellent Spray before you head out on your next adventure. CDC Approved - This is big. All-natural oil of Lemon Eucalyptus is the only plant-based ingredient recommended by the Centers for Disease Control and Prevention. DEET Free - For decades people used DEET until high toxicity concerns and health hazards began to surface. Sometimes you just don't need the power and toxicity of DEET -- you need something clean, powerful and refreshing. Also, ingredients in DEET can eat away at your gear...not ideal for Enjoying Life Outdoors! Non-Greasy - This is #1 in our hearts. If you're in a tent, around a camp fire or grilling in your backyard, the last thing you want is to feel greasy when you spray on some bug repellent. Instead, you want to feel refreshed, clean and protected. Murphy's Naturals Lemon Eucalyptus Oil sprays on dry and helps fight off those pesky pests so you can keep on enjoying life outdoors. Long-Lasting - Lemon Eucalyptus Oil sticks by your side through thick and thin. It's long-lasting with just a single application.